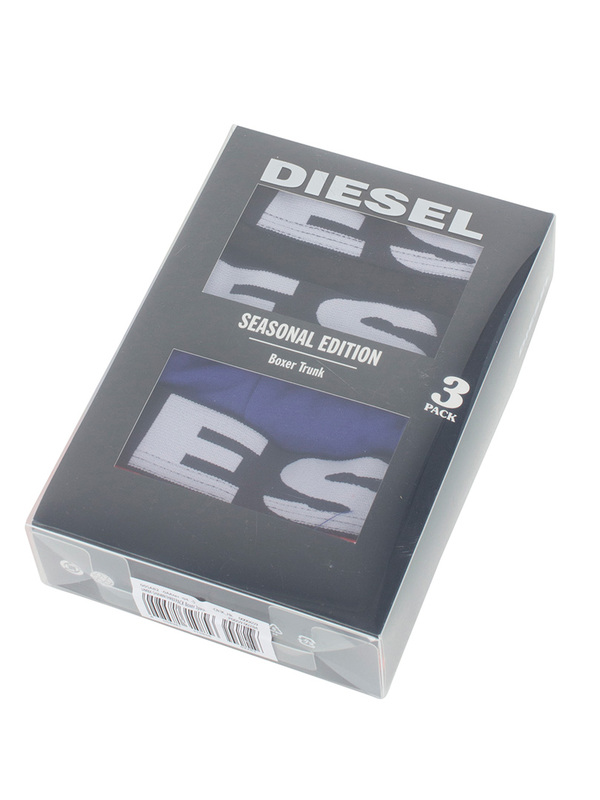 Sporting shape retention, this UMBX Shawn 3 Pack Trunks for men by Diesel bear branding on the waistband. Coming in Black/Blue/Red colour, these trunks offer a classic fit. Note: This item cannot be exchanged or returned for hygienic reasons. 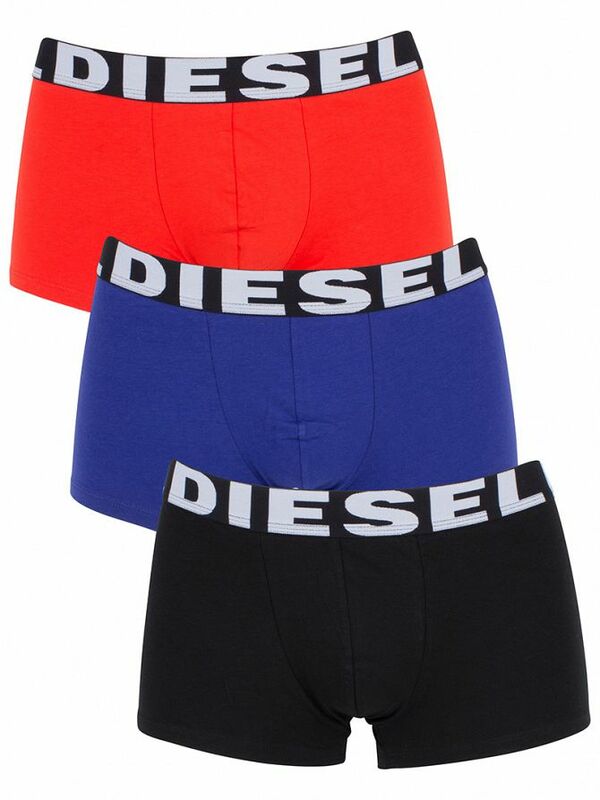 View similar Diesel or similar Boxer Trunks.